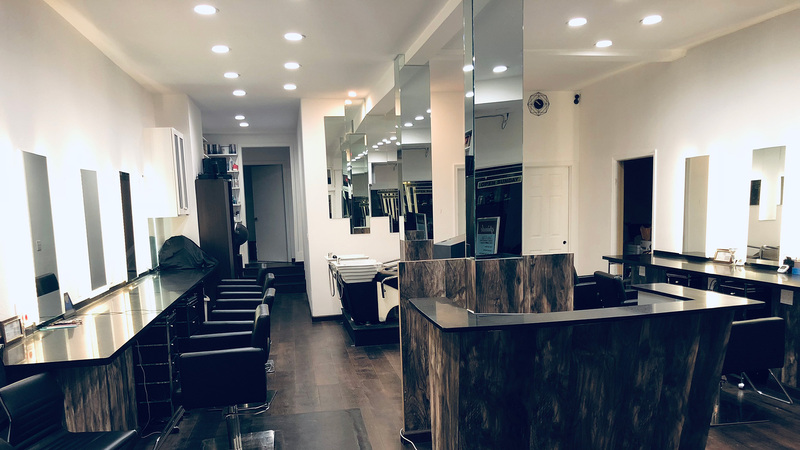 At Episode Salon, our goal is to provide you with the finest hair care available. Our highly skilled creative team wants you to look and feel your absolute best, so we offer a variety of services to keep your looks just the way you love them. 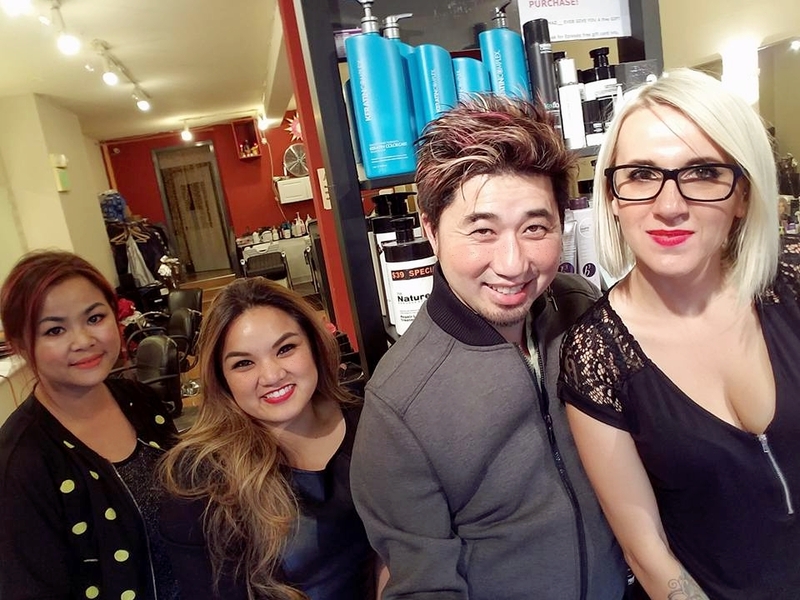 If you’re trying something new and creative or want to maintain your current look, each of the Episode Salon Stylists will give you a look that matches your personality and style. 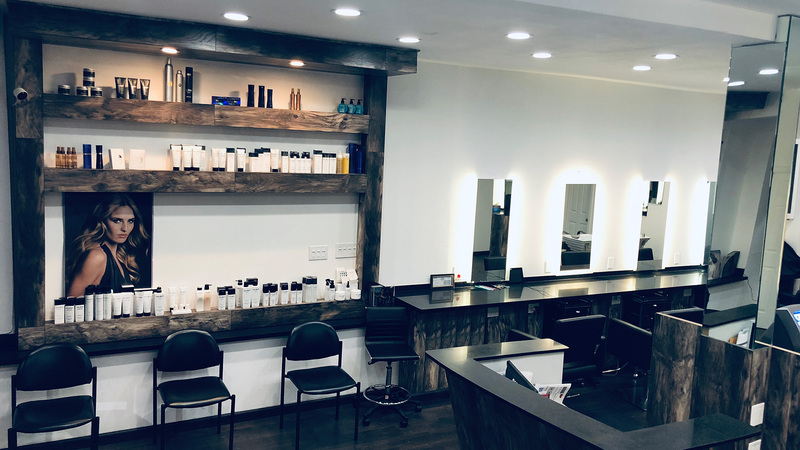 With each color and cut service provided by one of our stylists, a free consultation is offered to ensure that we know exactly what you’re after. 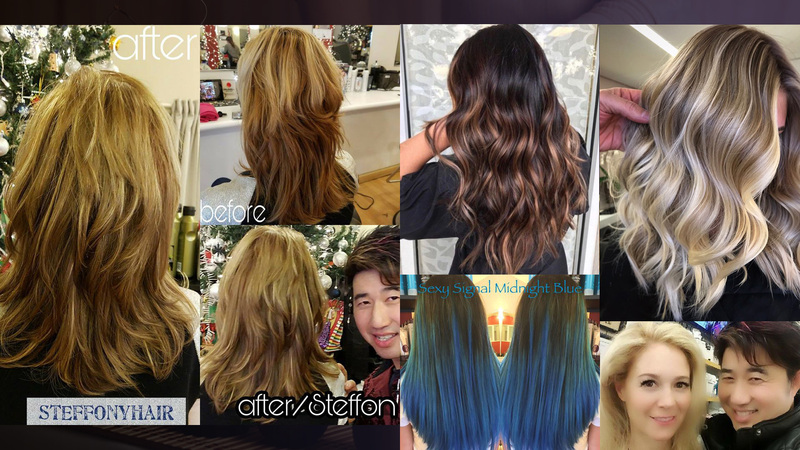 In addition to modern cuts, E Salon offers full and partial highlights, all-over color, color correction, umbre color technique, retouch services, keratin treatments, Japanese Straightening, hair extensions, wedding and special occasion updo’s! For your new look call Episode Salon today to book your appointment and meet with one of our exceptional stylists. Early or after hours are by appointments only. Please understand that appointments canceled without giving enough notice (less than 36 hours), we miss the opportunity to fill in that appointment time and clients on our waiting list miss the opportunity to receive services. Since the services are reserved for you personally, a cancellation fee will apply on the next appointment. Same day cancellations or “no shows” will be charged $10.00 of the service booked on the next appointment. Repeated cancellations without adequate 36 hours prior notice will result in a $25 charge of the service booked on the next appointment. Thank you for understanding. Register to receive new offers right to your inbox.